We are at the halfway in this lent season, some of us are abstaining from all food and drinks and others have chosen to abstain from some types of food or drinks. We are now well adjusted to lent routine. During lent I am studying about different fasting incidents in the bible and sharing what I have learnt. Digging into the seventh chapter of the book of Zechariah , I uncovered that obedience and fasting are on a scale . 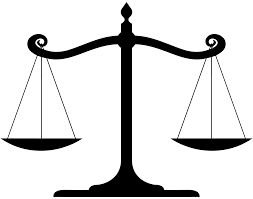 Will the balance tipped in favour of obedience or fasting? Christians all over the world fast personally at different times and corporately as local assemblies at different times. In the Christian calendar lent is a time that Christian all over the world fast. A dip into church history showed that lent started around 100 AD, since then annually there is fasting in the Christian calendar. The Lord sent his word by His spirit through the prophets. This happened when things were rosy and life was all as it should be. But the children of Israel would not listen or obey the words of the Lord. The repercussion to the continuous disobedient of Israel led to them being taken captive to different parts of the world. In captivity, the children of Israel continued fasting in the 5th and 7th month as an act of worship. They were doing this over and over again. But the question they sent Shenezer to ask reflects the expected results of their fasting was not materializing so they enquired should we fast again? They didn’t receive a yes or no reply. God’s reply, can you really say you were fasting for Me says the Lord? Then who then could we have been fasting too, might be the question in their hearts. This might cause them to wonder. We abstained from food and drinks and go to the temple to say our prayers, who else could we have been fasting to if not God? Why then would God question us like this, Do you really fast for me? Yes God saw the fasting done in the fifth and seventh month every year this repetitive acts of worship. This could be observed by others too. But God looked a little further than the acts, He looked at their hearts. He looked at their obedience to His word. Their actions did not match the workings of their hearts. When Israel was inhabited by Israelites, the Israelites did not obey the words of God. 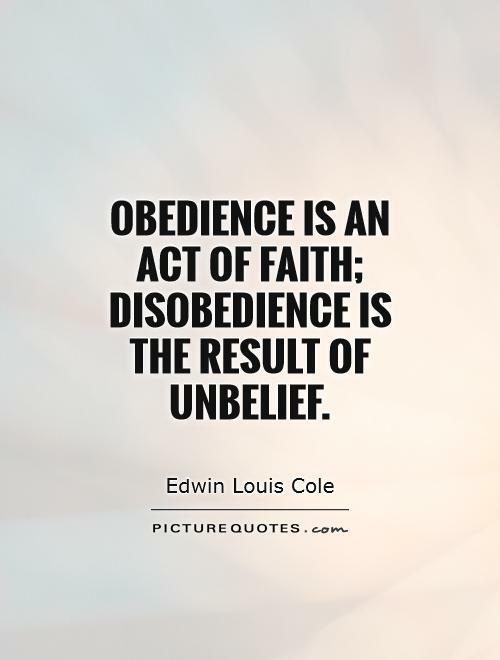 God warned them of the repercussions of disobedience but they continued in their disobedience. They are now in captivity but they continued in their disobedience even though outwardly they seem to be seeking the face of God in fasting and prayers. So what did the Israelites fail to obey? They failed to show a feeling of empathy, understanding and concern for the suffering of others. To take their eyes off themselves and to see another’s suffering and extend mercy to them. They oppressed and did not give assistance to the widow, fatherless, foreigners or the poor. They treated unjustly those who are less able to defend themselves. 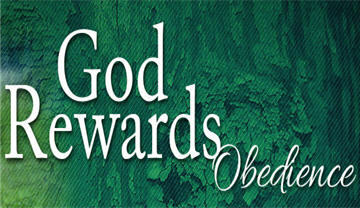 Fasting is good, but it is ineffective if we continue to live in disobedience to God. God replied: You did not listen to my words, you did not obey my instruction then why do you expect me to listen and answer your prayers? Oh what a hopeless place to be in, if God would not hear then there would be no help for Israel. There has to be more I said to myself, it could not have ended like this, so I continued digging into the eighth chapter of the book of Zechariah. There I saw the graciousness of God. The merciful and good Lord made a way back for Israel. Israel would repent and God would listen and her prayers. The months of weeping and fasting for Israel would become the months of joy and festivity. or the things we are denying ourselves of, but let our hearts listen and obey the words of the Lord. For it is in obedience that fasting will become joyful and glad occasions and happy festivals for us. PS: The physical acts of worship in fasting without the obedience is futile.